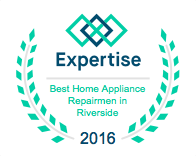 All Air Masters services all of the Inland Empire and every city in San Bernardino County. In the city of Montclair many homes have been standing for years. This means that Montclair homes and businesses may be ready for a new air conditioning or heating. 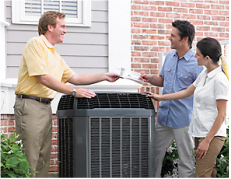 Your Montclair home may be ready for air conditioning repairs or in need of parts for your air conditioning system. Either way, All Air Masters is here to help you and the homes in the city of Montclair.